We truly offer the perfect lifestyle! Savannah Lifestyle Resorts operates on a leasehold basis. Purchasers buy their selected house and the land that it stands on is leased to them in perpetuity. This is governed by the Manufactured Homes Act Legislation. Government assistance: pensioners are eligible to receive rental assistance towards the weekly site fee. Recipients are advised to contact the relevant department to confirm eligibility. 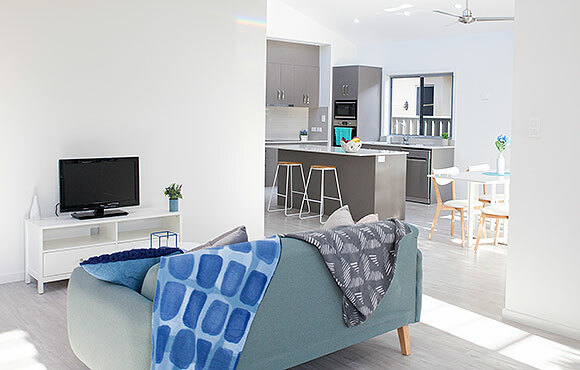 Legal protection: Savannah Lifestyle Resorts was approved by the local council under “Retirement Village — ancillary uses” with the condition that “the development of the resorts will always be available only to over 50s”. 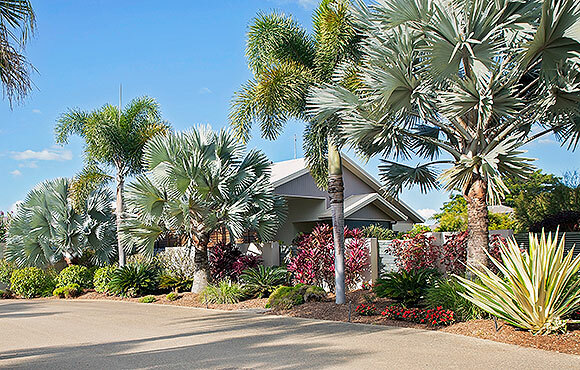 Purchasers receive a certificate of ownership and a Queensland building contract. They are also protected by The Manufactured Homes Act, which was set up to protect the interests of the tenants. Our team of friendly and dedicated personnel are on site to provide daily and routine maintenance and support services. 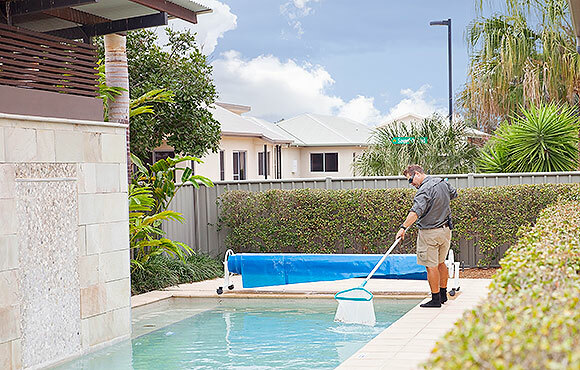 Our maintenance team cover the mowing, irrigation, gardening, pool maintenance and general handyman tasks. While sales and marketing, reception and administration is all handled on-site.